Chelsea Denofa and Bergenholtz Racing join Forces! Two-Time Drift Champion, Chelsea Denofa and Bergenholtz Racing are joining forces. 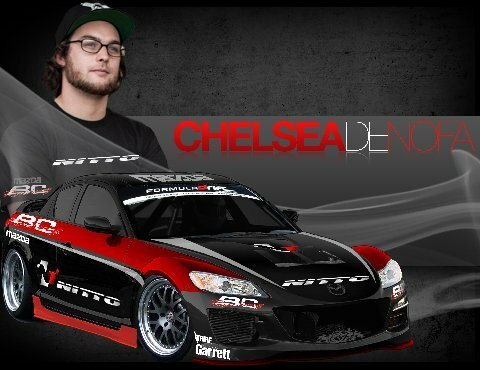 Chelsea will be driving the Nitto Tire BC Racing Mazda RX8 for the remainder of the 2012 Formula Drift Championship Series. “Chelsea is an amazing driver. His aggression and determination to win isreflective of his actions on track. We feel that this bold new partnership will increase the chances to win.” Said Ron Bergenholtz Team Manager of the Nitto Tire BC Racing Mazda Drift Team. 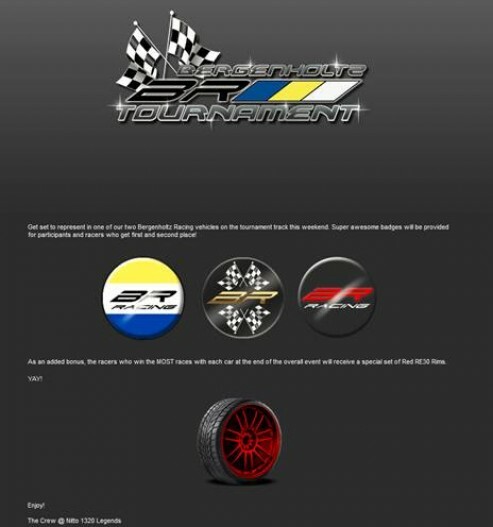 In addition to the Nitto Lucas Oil Mazda RX8 offering on Nitto 1320 Legends, the online video game will also offer a Bergenholtz Racing Tournament offering awesome Bergenholtz Racing badges for 1st and 2nd place winners. “This is so cool. 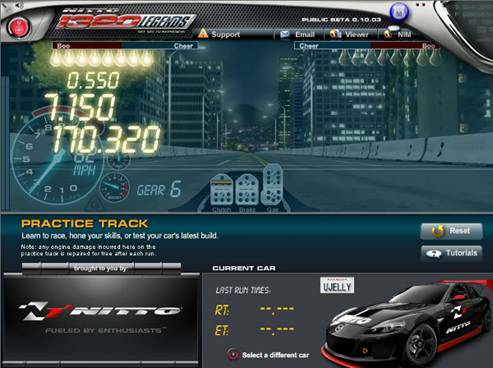 Just seeing the Mazda RX8 in an online video game is awesome already. This will give fans a chance to drive our 700+ turbocharged 3 rotor beast. On top of that, the badges offered for this weekend’s tournament on Nitto 1320 Legends is an added bonus. 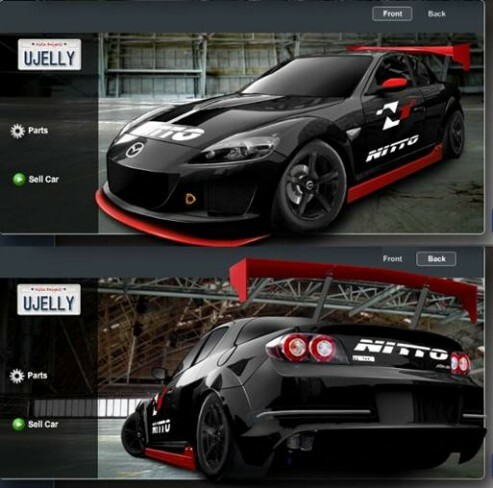 Now, all we need now is an RC car and Hot Wheels Nitto Mazda RX8 Model fans can buy. Awesome!!! !” said Ron Bergenholtz Team Manager of Bergenholtz Racing Inc.